A former Lancaster University student’s plans to create the North’s equivalent to the Eden Project in the local town of Morecambe has been given the green light for a feasibility study that will examine the possibility of constructing the ‘Eden Project North’. Lancaster Environment Centre graduate, Ian Hughes, originally began to design a similar project for Morecambe in April 2013, which quickly developed into a detailed proposal which was presented to University leaders. 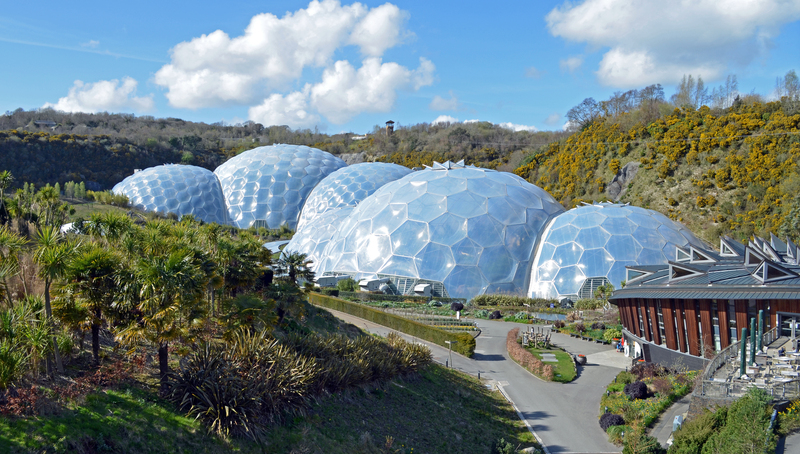 Since its opening in 2001, Cornwall’s Eden Project has proven to be a huge success and has boosted the number of visitors in the local area. Receiving over 1 million visitors in 2017, the project is the most popular tourist attraction in Cornwall and is the 9th top-rated tourist attraction in England (according to Planet Ware). The project also annually hosts musical performances known as the Eden Sessions. Wildly popular with the locals, previous shows have hosted acts such as the Kaiser Chiefs, Spandau Ballet, Bryan Adams, Bastille, Ellie Goulding and Paloma Faith. Although Eden Project North is estimated to cost around £100 million to create, the proposals have received widespread acclaim due to the abundance of jobs that the project will create alongside an economic boost for the local area, bringing tourists from across the UK and the world, to Morecambe.